Flying under the radar, Nike recently released a new colorway of its Air Trainer 1. 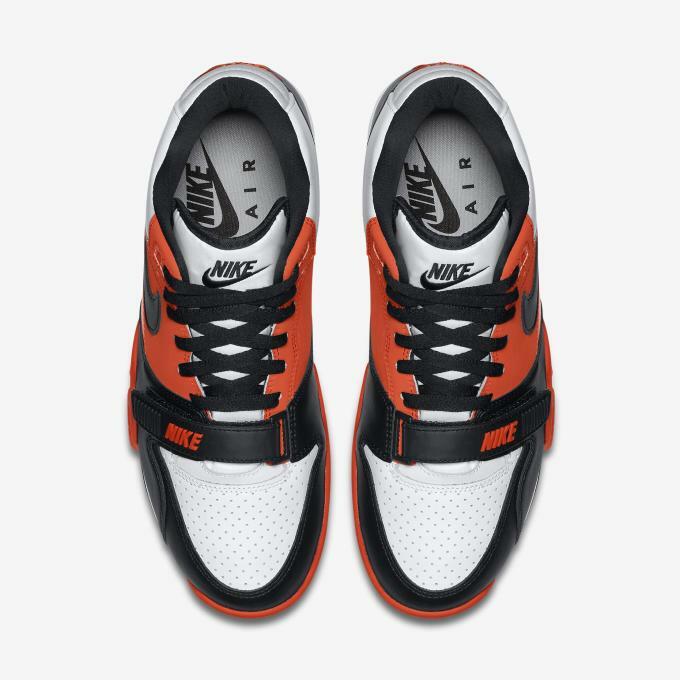 With no hype and no Fragment logo on its back heel to help push sales, Nike's latest AT1 is driven by one of the years most beloved holidays, Halloween. 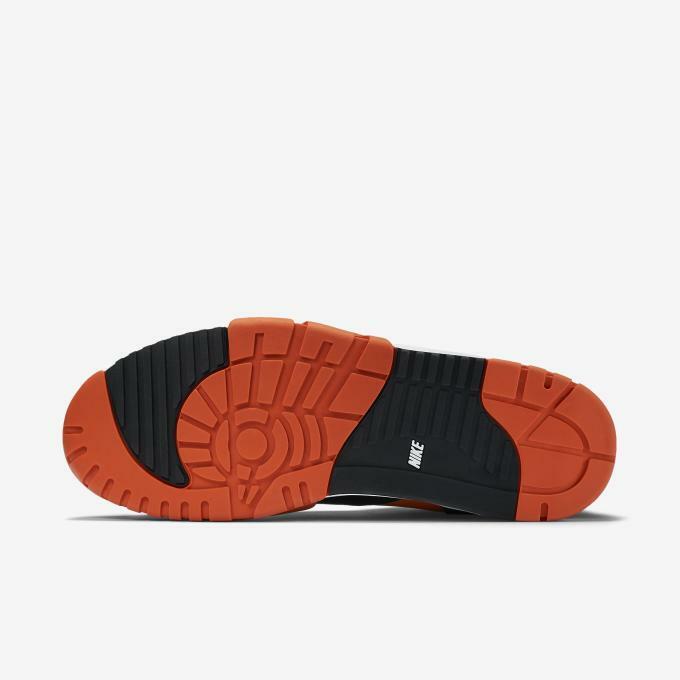 Decked out in traditional Halloween colors of orange, white, and black sneakerheads who opt not to get all dressed up for the day, but still want to be part of it, now have the perfect sneaker to sport during trick-or-treating. 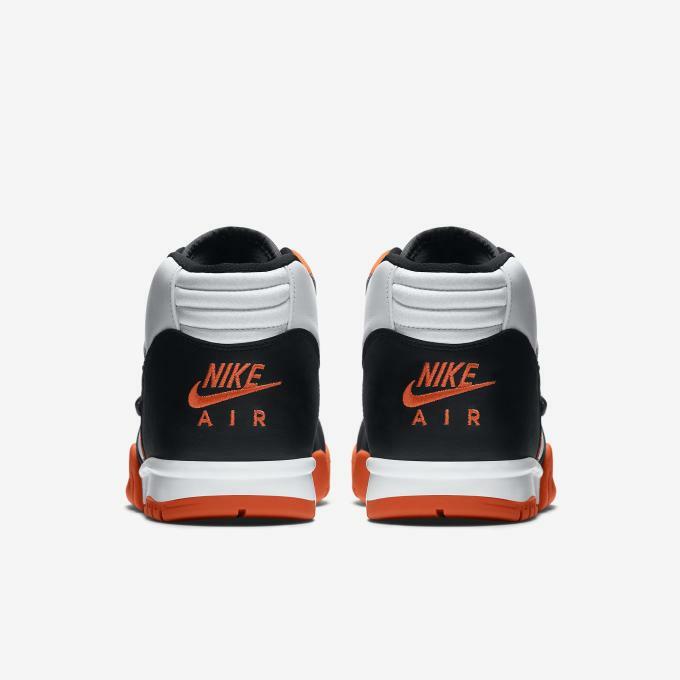 Also, fans of both the Cincinnati Bengals and the Baltimore Orioles now have the perfect sneaker to rock in support of their teams year-round. 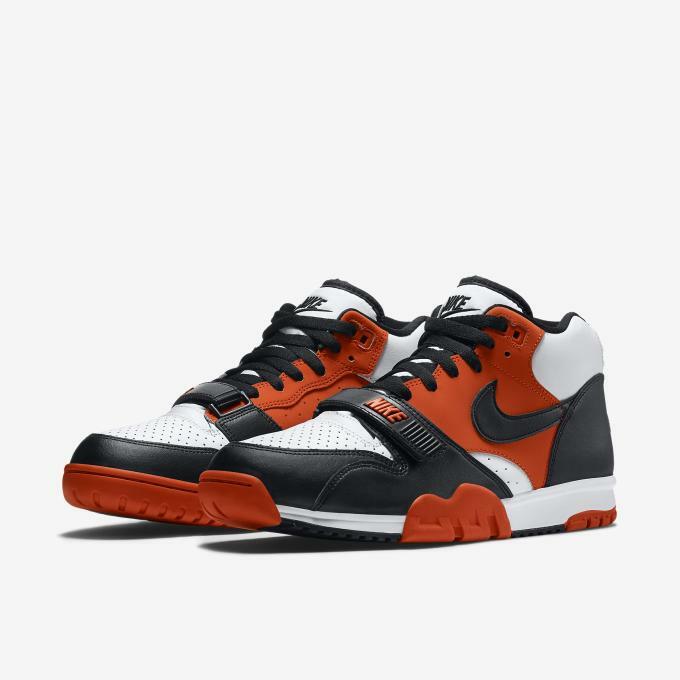 Nike Store currently has these in a full size run at a retail price of $110 so if you want them, go ahead and treat yourself today.